LIVE MUSIC EVENT: Rebel Junction will be performing live Irish Music on Sun. 3/31/19 from 5 to 8pm! Come watch live music at its finest! 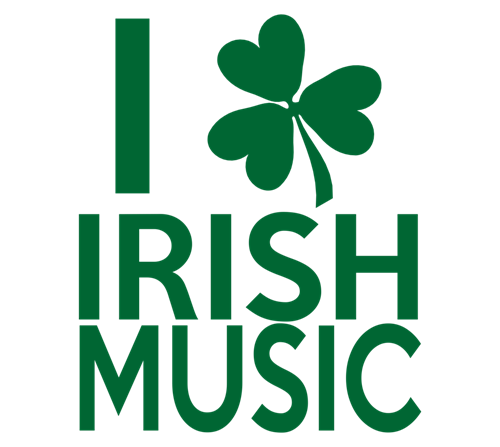 Irish Music on Sun. 3/31/19 from 5 to 8pm! << LIVE MUSIC EVENT: Chico's Revenge on Fri. 3/29/19 @ 9pm!